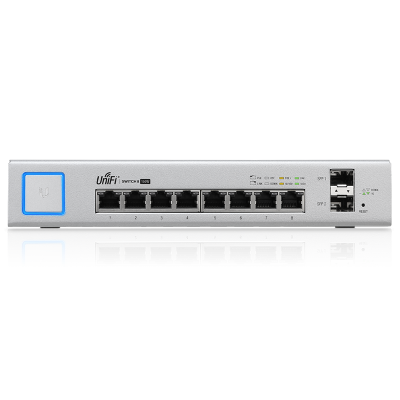 The UniFi® 8 Port PoE 150W Switch is a fanless 8 port Gigabit PoE switch. It support up to 32W per port having a total of 150W. It supports the 802.3af/at PoE+ standard and/or 24V passive PoE. 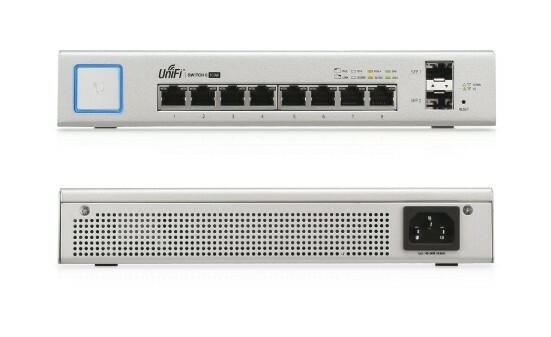 Switching Performance: The US-8-150W offers the forwarding capacity to simultaneously process traffic on all ports at line rate without any packet loss. 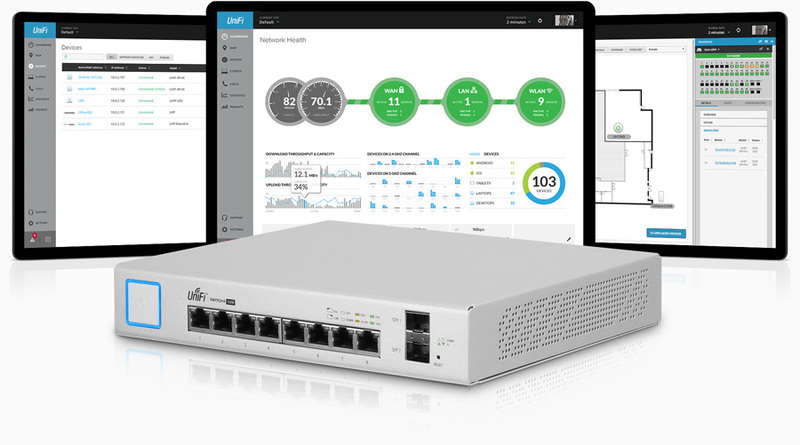 Each port supports up to 8 Gbps total, non-blocking, throughput with a total switching capacity of 16Gbps.